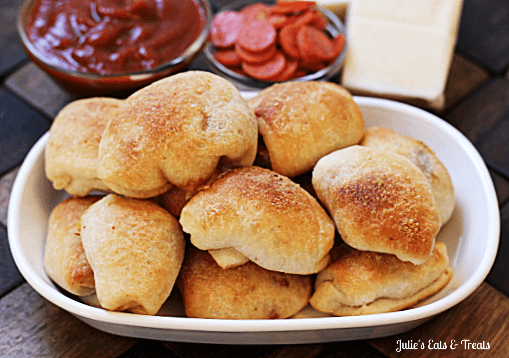 Homemade Pepperoni Pizza Rolls ~ Grab your Pillsbury Pizza Crust and get to work making these super simple Pizza Rolls on those busy weeknights! School is back in full swing here and the after school activities are ramping up like crazy! This means getting dinner on the table for your family can cause some headaches and get you down right? There is nothing worse than coming home after a long day and staring at the fridge or pantry and wondering what on earth you are going to feed your family that is easy, quick and will please the whole family! Well you don’t have to worry like that anymore! 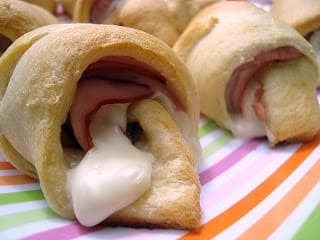 I have the perfect tasty dinner solution for you, courtesy of Pillsbury! This tasty recipe will have you family saying “WOW” around the table. Don’t worry I won’t tell them it was super easy! 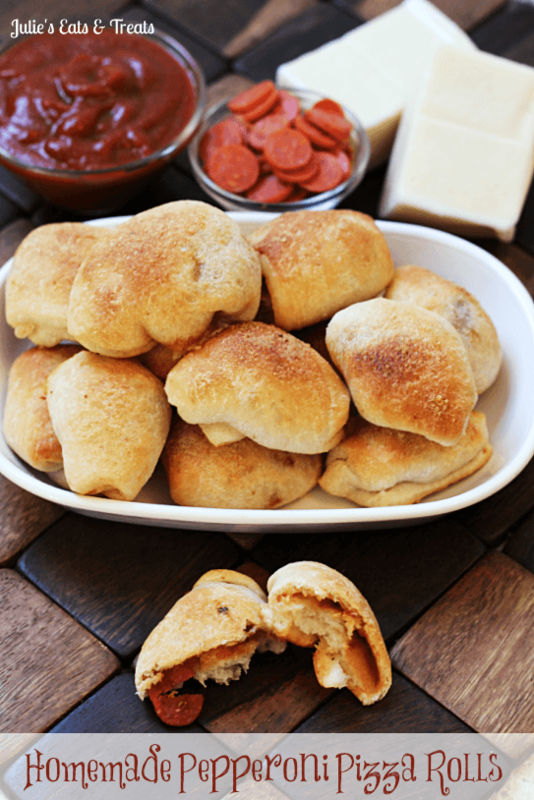 Just grab your Pillsbury Pizza Crust and you’ll have a perfect weeknight dinner solution. I don’t know about you but my family LOVES pizza. It’s simple, it’s easy and it’s a please. 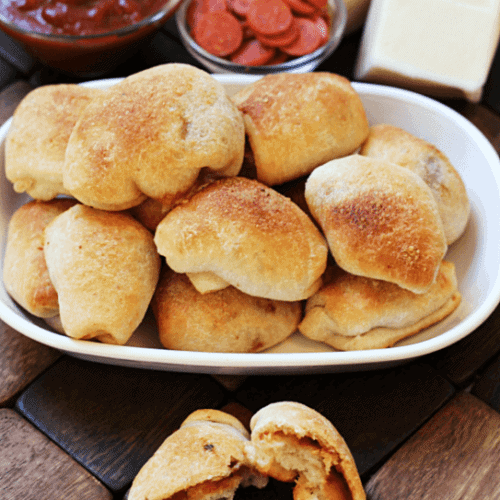 If this is your family then I know they are going to be impressed with these Homemade Pepperoni Pizza Rolls. The great part is you can use your imagination to make them with any toppings you’d like! If you have kids that like to help these are kid friendly also. Let them stuff the insides and they will become your Sous Chefs in no time at all. We could all use a few of them in our lives right? So when dinner has you down in the dumps make sure you have Pillsbury Pizza Crust on hand and get to work. There is no need to wonder what on earth you are going to make anymore. 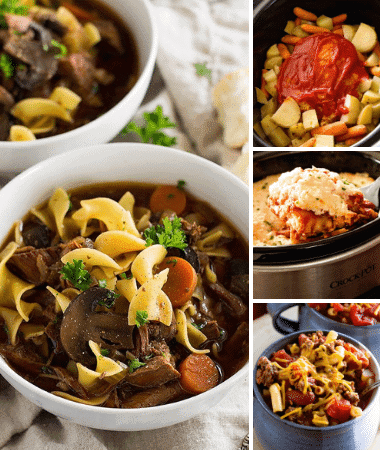 Now you have your “Go To” recipe for those busy weeknights! Pizza crust that’s deliciously easy! Unroll, bake and enjoy in minutes. Pillsbury Pizza Crust, it’s the perfect canvas for your favorite toppings. Roll pizza crust into a 18 x 15 in rectangle. Cut into 36 pieces. Cut Mozzerella into 36 pieces. Top each piece with 4 mini pepperonis, a piece of mozzarella and a small amount of pizza sauce. Roll each piece of crust into a ball and place seam side down on a greased baking sheet. Repeat until all pizza crust is used. Brush each pizza roll with olive oil and sprinkle with Garlic Bread Sprinkle. Bake at 400 degrees for 20 -25 minutes or until golden brown. 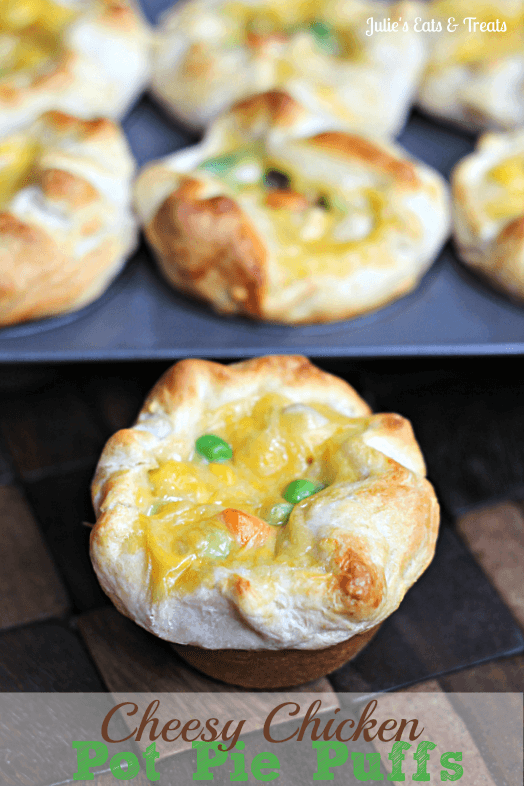 Looking for more Back to School Supper Ideas? Sometimes we need the good old simple recipes right?! How simple and delicious! I love this! Haha my family would kick me out if I served brussel sprouts! You can’t go wrong with pizza anything….at least not around here!! Heck no! At least we can vary it up a little though! Wow. My husband’s life is about to get a whole lot better. We have this on going bit about how much we love pizza rolls. This is going to blow his mind. 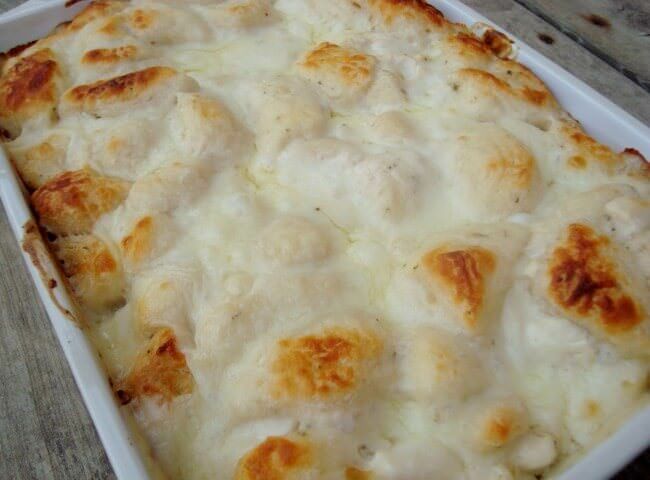 Thank you so much for sharing this delicious sounding recipe! I hope you enjoy them Emily! This is the kind of snack my kids go crazy for! Thanks for linking up with What’s Cookin’ Wednesday! Julie – I made these a few weeks ago and they were a hit! I made some with pepperoni, others with olives, some with peppers and onions, and a few with everything. So that the kids didn’t (gasp!) get one with veggies, I put a small sample of what was inside on top of the roll before baking. Worked like a charm. It was like an edible label. That’s a great idea! I’m so glad you enjoyed them!